Rookie Juan Manuel Correa had surpassed Deletraz's opening-day benchmark on Friday, before Luca Ghiotto shaved off a few more hundredths in the penultimate hour of Saturday running. But Deletraz – who had his maiden F1 test with Haas earlier this week – found another quarter of a second soon after, ending the three-day test with a best time of 1m49.638s. This was four tenths down on the pole time set by champion George Russell in the final qualifying of the 2018 campaign. Ghiotto settled for second, while Nicholas Latifi was third, the only other driver to dip below 1m50s on the day. 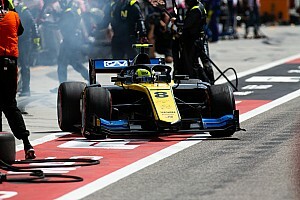 Latifi had narrowly topped the morning session ahead of GP3 champion Anthoine Hubert. 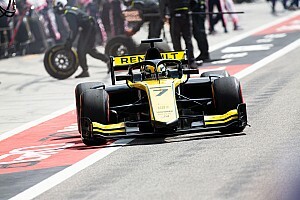 Guan Yu Zhou, running alongside Ghiotto at Russian Time, was fourth-fastest across the two Saturday sessions, ahead of Latifi's DAMS squadmate Sergio Sette Camara. 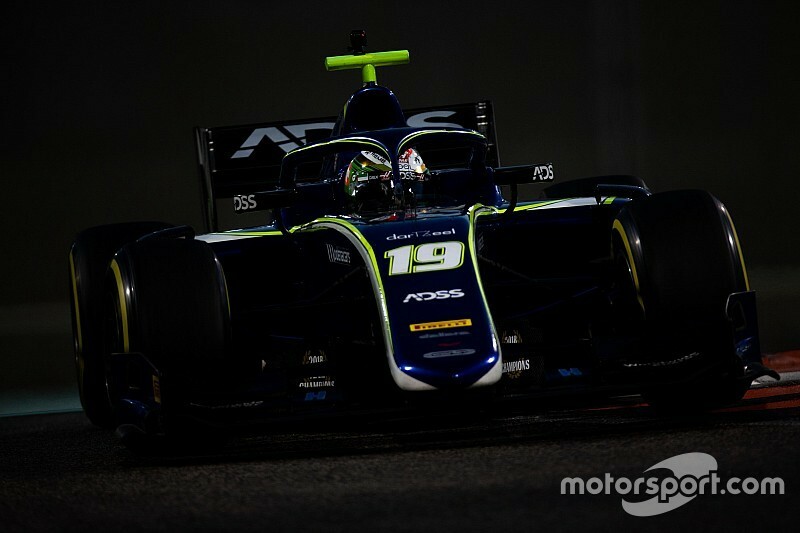 GP3 graduate Giuliano Alesi was three thousandths ahead of Nobuharu Matsushita in sixth, with confirmed 2019 rookie Nikita Mazepin in eighth. Former Red Bull junior Richard Verschoor, completing his first test day in the category after having spent 2018 racing in Formula Renault and GP3, led Eruopean F3 champion Mick Schumacher in ninth. 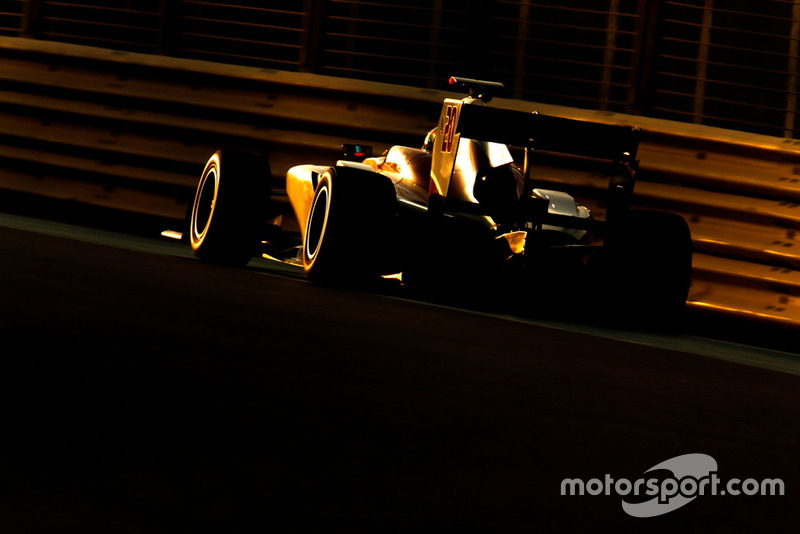 The final day of GP3's farewell test was swept by Jehan Daruvala, driving for Campos Racing. Daruvala set a 1m55.093s benchmark in the morning and improving that by just 0.003s in the afternoon. 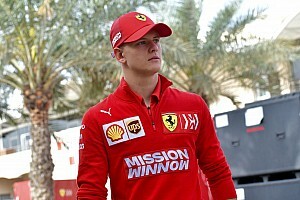 The Indian came up over four tenths short of the best lap of the test, set by Niko Kari – who wasn't driving on Saturday – the day before. Japanese F4 champion Yuki Tsunoda was a close second to Daruvala, followed by two-litre Formula Renault graduates Logan Sargeant and Yifei Ye.